Urban farming expert Viraj Puri is growing his business and his family. 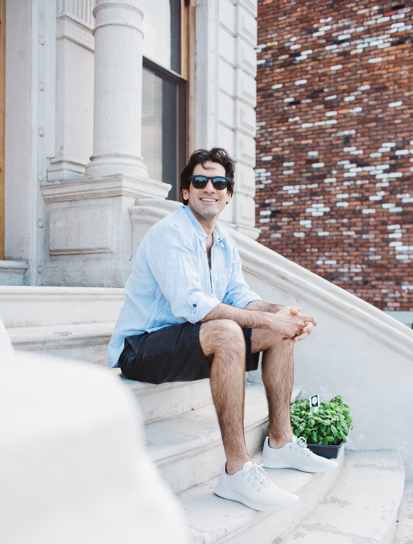 Viraj Puri, Brooklyn-based co-founder and CEO of Gotham Greens, is focused on expansion this summer. “We’re excited to break ground on new greenhouse projects in cities across the country, so I have a lot of travel planned,” he says. 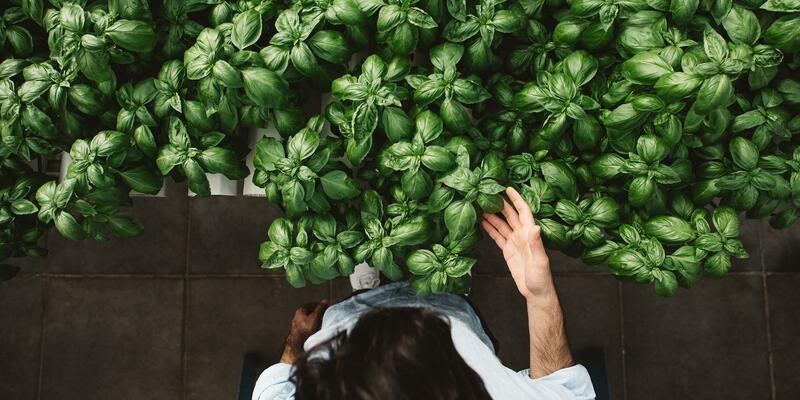 The sustainable urban farming company, which already operates in New York City and Chicago, recently announced it’s setting up shop in Baltimore, with more locations coming soon. 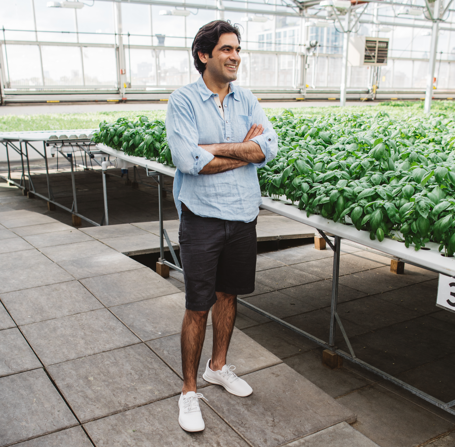 Viraj Puri, wearing Allbirds Tree Runners, spends lots of time in Gotham Greens’ rooftop greenhouse, located above a Whole Foods in Brooklyn. Between working, vacationing with friends in Montauk, and spending time with his growing family (Puri and his wife just welcomed their second child), he has a lot on his plate over the next few months. Fortunately, work is more than work for him. “It’s my passion, and I’m as motivated as ever to spread our mission of growing local, high-quality produce with a minimal environmental footprint,” he says. Plants create a therapeutic, oxygen-rich environment, especially in the summer when they’re thriving. Whenever I have a long phone call, I walk through rows of butter lettuce, romaine, and basil patches. Puri’s nature-oriented, sustainability-focused lifestyle has been decades in the making. As a kid, his parents took him hiking, skiing, and rafting in national parks. In high school and college, he realized that many of his interests (like tech, people, and the planet) overlapped, so he started thinking about how he could channel his energy to create change. After learning that agriculture is hugely destructive to the environment, he started researching hydroponic greenhouses. “It seemed like a compelling way to combine this high-tech form of farming with the belief that agriculture needs to be more sustainable,” he says. 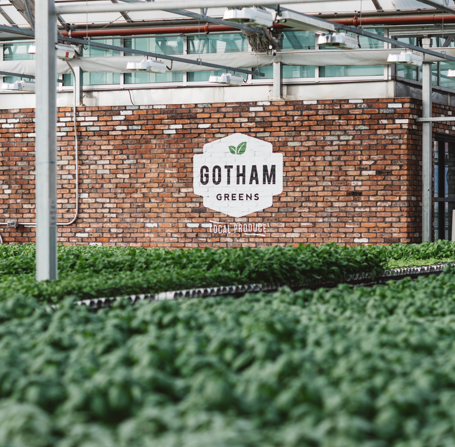 That idea evolved into what Gotham Greens is today. I tend to invest in well-made, high-quality items rather than lots of 'stuff.' In hot weather, I prefer to wear clothing made from natural, breathable fibers. Many people escape summer’s heat by working in air-conditioned buildings. But since Puri spends his time in the greenhouses’ tropic climate, he rarely gets relief from the heat. He stays at the top of his game with simple hydration: “I’m a water guy,” he says. Comfort also comes first when he’s walking through the rows of fresh basil and lettuce. 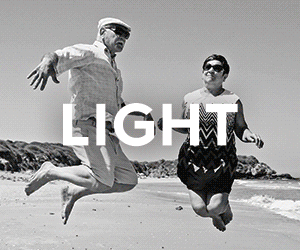 “I prefer clothing made from natural, breathable fibers,” he says. 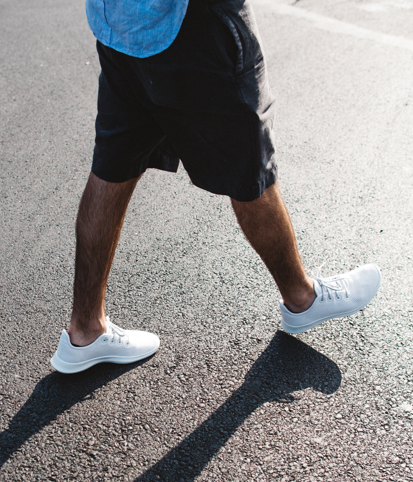 “I’m most comfortable kicking it in shorts, a T-shirt, and Allbirds Tree Runners,” which are made from sustainably-sourced eucalyptus trees. I like to make water more interesting by adding freshly sliced lime, cucumber, or herbs like mint, and letting it steep. It’s refreshing, simple, and helps you avoid sugar. Puri complements his active lifestyle with a healthy diet, often using ingredients straight from Gotham Greens. His favorite this season: Asian-inspired wraps using minced chicken with cilantro, mint, lime, chili flakes, and toasted radishes, wrapped up in butter lettuce leaves. 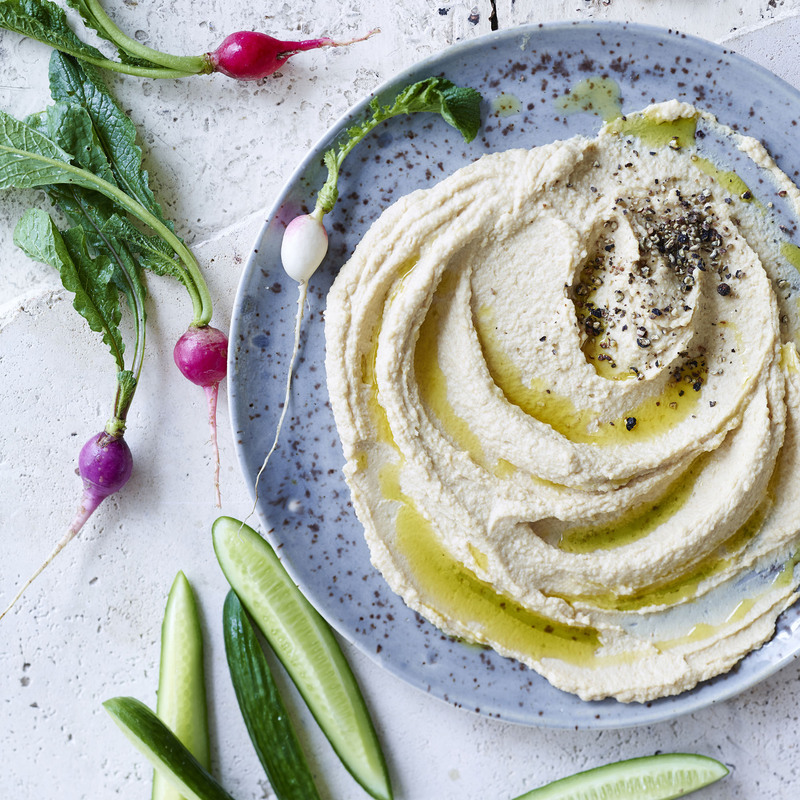 “It’s perfect for summer because it’s super easy and refreshing and full of flavor and texture,” he says. 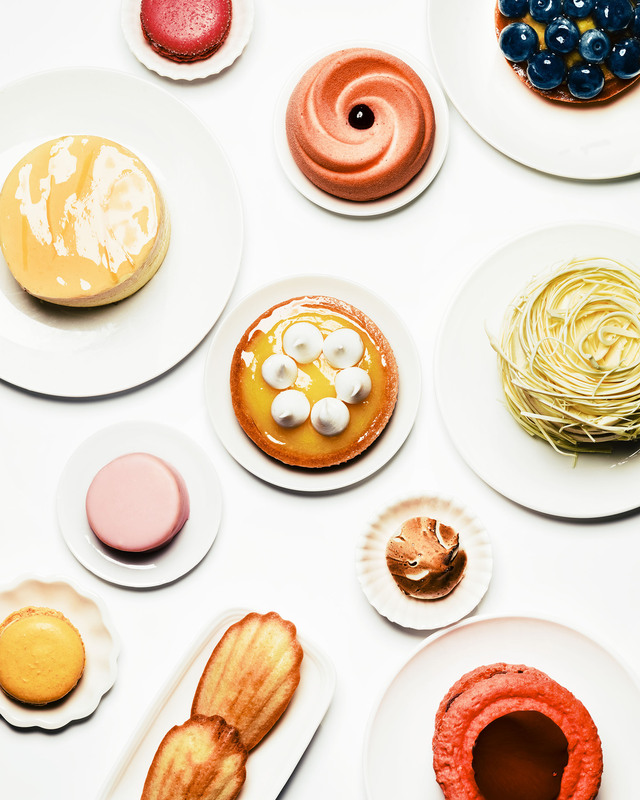 You don’t have to go from zero to one hundred. You can take baby steps to get where you want to go. Though Puri considers himself an urbanist at heart, he grew up in the outdoors and knows his way around a campsite. He’s taken a three-week backpacking trip to the Frank Church-River of No Return in Idaho (the largest protected wilderness area in the continental US) and he and his wife spent their honeymoon backpacking, kayaking, and traversing glaciers in Wrangell St. Elias National Park in Alaska.